It is good to sometimes just sit back and write things out. For instance, before I type up a blog post or anything I physically write it out. There is just something about physically putting pen to paper that allows me to plan things out. That way I can read them over before typing and change whatever I need to. Staring at a blank computer screen provides a writers block. Also, when it comes to things like anxiety or depression, having a journal, or blog, is a great coping mechanism. 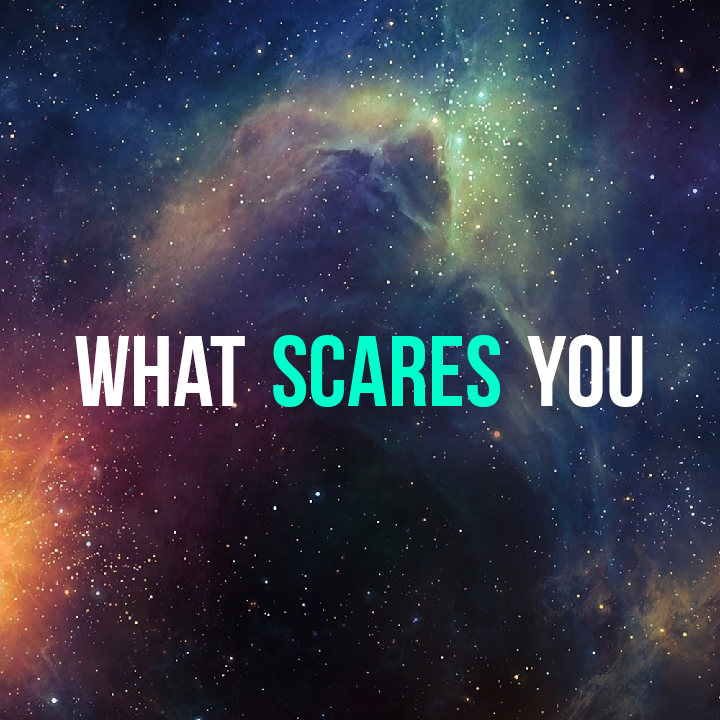 So today’s topic: What scares you? Honestly, I am a very scared person. With my anxiety these fears are a thousand times worse. So much so that if I dream about it and it’s scary enough…chances are that I might just wake up crying. I know….pathetic right. Spiders. OHMUHGAWD I am terrified of spiders. Especially the big ones. I was bitten by a spider once…a baby… in my bath tub…while I was trying to relax…detoxify… destress..it caused a huge..not so huge. hole in my arm. I thought it was a baby brown recluse…it could have been. I didn’t see the sucker. I have thrown things at them, I have called my husband to kill them. I am that person you see on tv where they freak out. Cannot do spiders at all. I am terrified of snakes. I don’t care if they’re nonvenomous. Just keep those cold scaly ugly iccky nasty things away from me. Seriously. I have nightmares about snakes. I would die if I seen one in my yard. Which is why I am adamant about keeping the grass mowed and snake repellent out. I am terrified that my kids will get bitten and that I won’t know what type of snake it was. I would die if anything happened to my kids. Which makes me freak out at the fact that my sister and brother have found 2 in their yard…and my sister is friendly to snakes.. she owned one once. just ewww. I was in PetSmart yesterday…my second time being in there. Totally forgot that my nephew said they have snakes….passed by the snake cage…jumped 10 ft. luckily it was only me and the staff in there. I a scared of heights. Always have been. There is just something about being somewhere up high that I fear that there will be some random gust of wind that will make me fall over the edge to my death. Cannot do heights. It doesn’t help that I am clumsy. I used to fall a lot. Like going up stairs, going down stairs, playing, running. As a parent…I am scared that something my happen to my girls. I know that my anxiety makes the normal parent worries so much worse. But I would seriously die if anything happened to them. I worry all the time. Am I being a good enough parent? I keep them close in the stores because you hear all those stories about kids being kidnapped. It is awful. We go to a festival every year. And well this year…my youngest is at that stage where she doesn’t want to ride in the stroller the whole time soooo… I bought a monkey on the back. I know so many people judge parents who put their kids on a leash. but come one. She wants to have some freedom but she isn’t at that point where she wants to walk right by my side…she wants to run around. So with the leash…its a backpack with a strap. and its cute. She gets to have her freedom and I get to keep her close by. Since there is usually 6 adults to 4 kids at the festival. I don’t have to make my oldest hold my hand. She is usually with her cousin…ie her best friend. and they’re either in the wagon or walking right in front of us. I do make her hold on the stroller or wagon during the areas that have the biggest crowds.